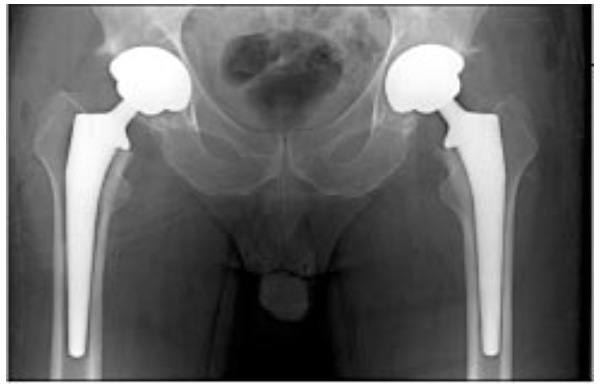 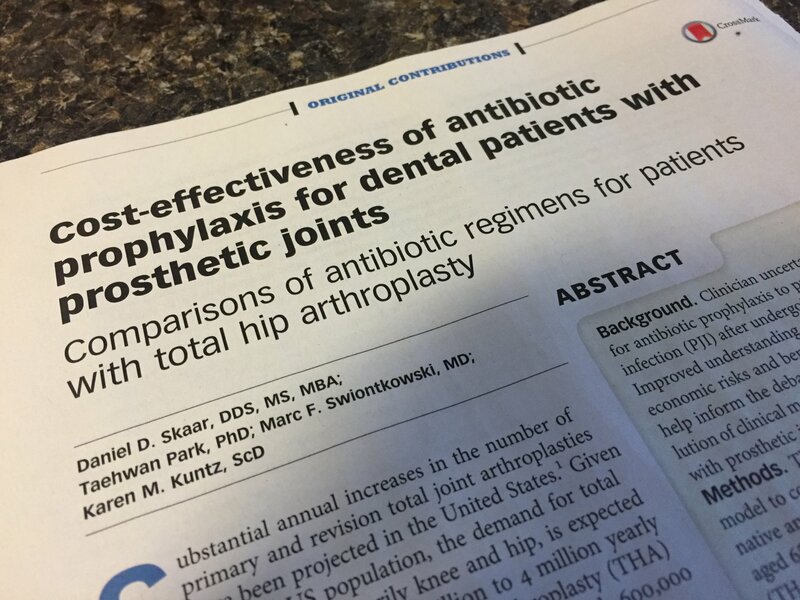 In the most recent edition of the JADA there was an article referring to the indiscriminate use of antibiotics in patients with prosthetic joints, before dental treatments. 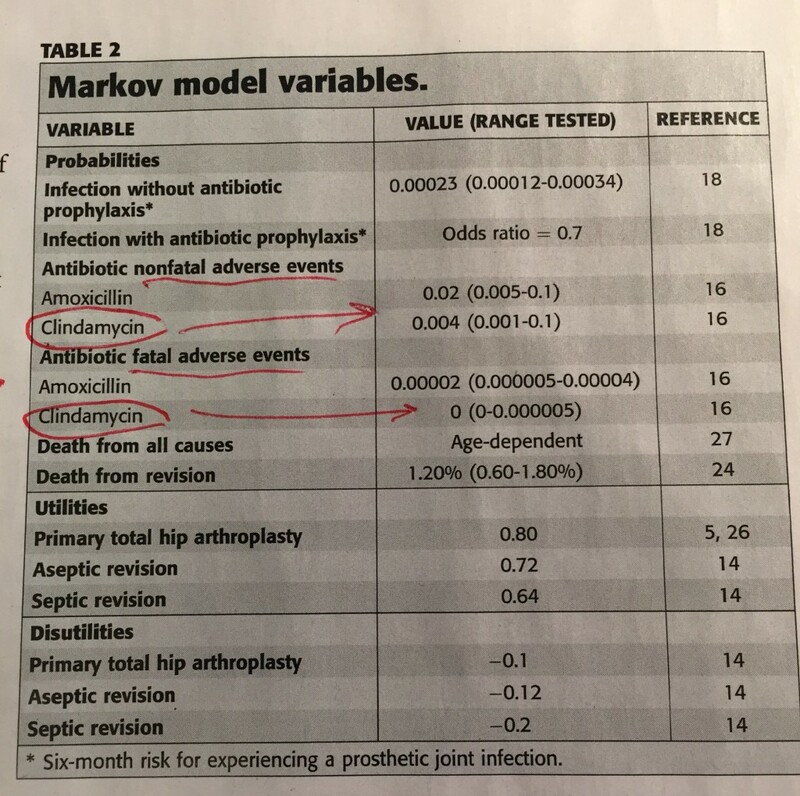 Interestingly, they found that clindamycin, that notoriously has such a bad reputation for causing adverse effects such as diarrhea, actually caused less adverse effects when as compared to Amoxcillin! This has also my been my personal experience as well, with amoxcillin causing more issues in my patients as compared with the use of clindamycin.